It’s a question that we all must answer. Even if some of us would prefer to ignore it! Because, with rare exceptions, we all have to deal with having just so much money to cover all our expenses. And, if we spend more than we take in for very long we get into trouble. 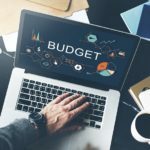 Let’s look at a “typical” budget planner template. Then we’ll discuss it. The first thing you’ll notice is that I didn’t include any taxes (either income or Social Security). You can choose to do that if you like (in fact, it’s a real eye opener). But for our purposes it’s easier just to deal with your ‘take home’ pay. The second thing to notice is that this is a guideline, not a straight jacket. The truth is that very few of us will fit into this exact framework. So if your spending doesn’t match, don’t despair! Analyze the situation before you panic! 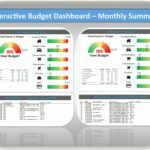 Try our excel budget template! For instance maybe your entertainment spending is closer to 10%. Is that a problem? Maybe not, if you’re young, single and sharing an apartment with three friends. In that case what you save on housing is going for entertainment. So overall you’re not spending more than you’re making. Or you may be a city-dweller where housing is very expensive (think NYC). But because of public transportation you don’t own a car. So the extra you spend on housing is offset by the reduced spending on transportation. You get the idea. 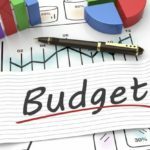 Tailor your spending plan to your needs. And, adjust it as you go through life and your needs change. One other thing to notice is that housing, food and auto make up the lion’s share of the expenses. That’s true for almost everyone. It’s in those three areas that most families get into trouble. 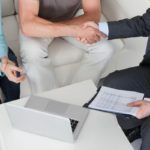 Most often by buying a home or vehicle that they cannot afford. But once the commitment is made it’s very hard to undo. You might wonder where a certain expense goes. For instance, household cleaning supplies. Many people buy them at the grocery store. So are they a housing or food expense? The answer is: it doesn’t much matter. Put them wherever it seems best to you. 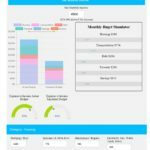 The key is always putting them in the same place, so you can compare results from month to month. Another common question is what should I do with charitable contributions. You can either take it off the top (like taxes) or create a separate category for it. If you believe that contributions should come before your expenses you’ll want to take it off the top. If you think that it’s part of your regular spending then include it as another expense category. 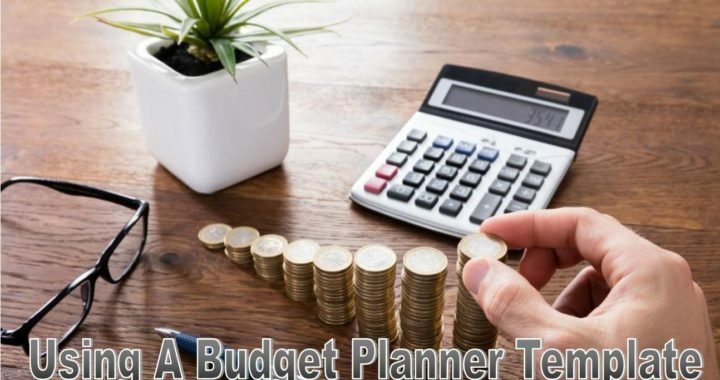 For a budget planner template to be effective you must continuously follow your progress. Finally, let’s look at John’s question about saving. There probably isn’t any single right answer, because saving isn’t really an expense. It’s an investment for a better future. So I prefer to think of savings in terms of priorities. Before I can put money aside for savings I need food and a reasonable shelter. Probably also need dependable transportation to get to my job. But after those basic needs are met, it’s time to begin saving some money. Not necessarily the 10% in our guidelines, but 2, 3 or 4%. Enough so that there’s some money set aside for the so-called unexpected expenses that happen to us all (dead appliances, home and auto repairs, unexpected sickness, temporary lack of work). One other comment about savings. Paying off debt (especially credit card debt) is a little like savings. 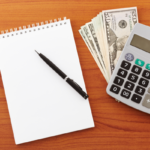 Consider payments used to reduce the amount owed as if they were savings or a Bank CD. Finally, for those of you who don’t want to bother with any of this. I know what you’re thinking: I’m fine and don’t need any help monitoring my money. Just remember that most people who are in trouble today said the same thing when everything looked good to them. 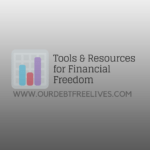 Posted in Budgeting and tagged Becoming Debt Free, Budget, Budgeting, Budgeting Principles, Debt Free Living, Effective Budgeting Strategies, Frugal Living, Monthly Budget, Savings, Steps To Becoming Debt Free.